Florida based Magic Leap, The AR hardware manufacturer valued at $6.3 billion from a most recent funding round and also known for a release of its first developer focused AR hardware of its first Creator's Edition augmented reality headset just last month has now been reported to be pushing to land a contract with the U.S. Army for development of AR devices for soldiers to make use of in combat missions. As per Bloomberg, The contract which could see the military purchasing up to 100,000 headsets as part of an initiative whose total cost could exceed $500 million is also being talked up with tech giant Microsoft. The program currently known as HUD 3.0 (HUD standing for “heads up device”) is said to have been stirred for years in the armed forces with preparations being made for what entails a construction of a physical headset made to overlay digital images in the physical world in addition to a software platform to be used for both training and live combat. Details concerning this program are available on a series of documents placed on a publicly available site for military contractors. ML Horizons share the same address with Magic Leap which likely implies affiliation with the company. As per the Bloomberg report, 3 people with knowledge of the procedure state of widespread perception of Magic Leap being the favorite for the contract. These 3 asked to stay anonymous to avoid alienating the military and retaliatory action by Magic Leap. If all these comes as true, It'll mark a notable turnaround for the major AR players focusing their efforts on consumer hardware which sometime prove difficult, Even with these, Military contracts are known to stir up controversy for companies with several hassles faced in the past by the likes of Google, Amazon and other tech giants concerning use of its tech for warfare. This June, Google had to put a stop to its military drone AI program after backlash from employees and media outlets alike concerning use of its tech for military operations. This represents a kind of hurdle tech companies often face concerning operation of military contracts. 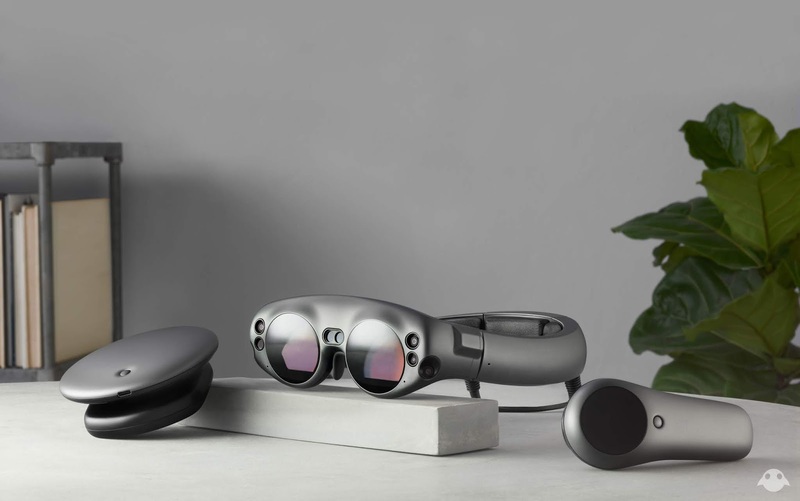 In addition to Magic Leap, Other attendees for the meetings include Microsoft as stated, Raytheon, Lockheed Martin and Booz Allen Hamilton Holding. As of now, No official info has been made surrounding this program leaving space for speculation and reports concerning the companies involved in the contract process. Nevertheless, a contract like this would come as a surprise for various persons who might get perplexed after going through technical requirements for AR devices intended for use in this program. 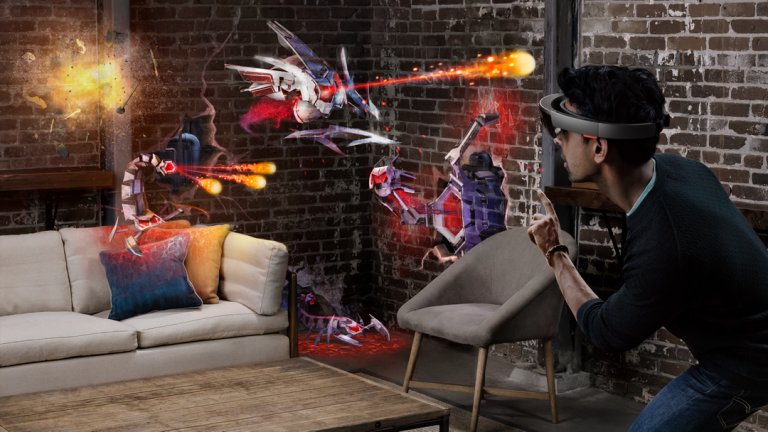 The AR devices would need to be suited for intense environments and circumstances to enable military use which although can be developed comes as quite way beyond normal consumer tech geared for creative, fun and indoor environments for best use.